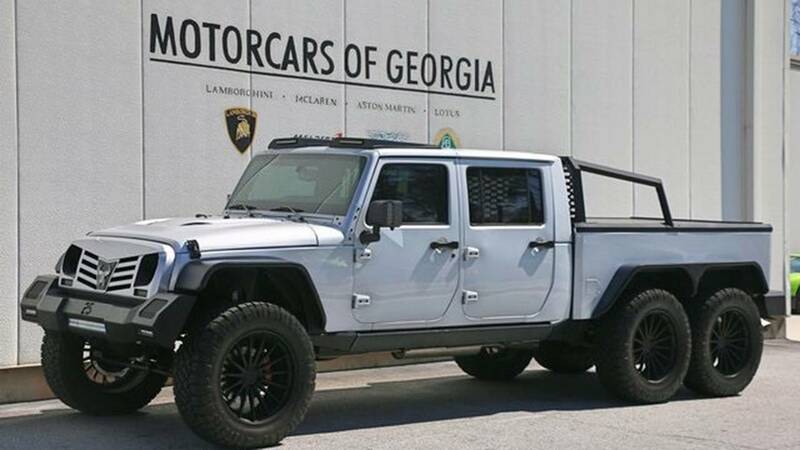 If you are too impatient to wait for the upcoming Jeep Wrangler pickup, then check out this beast that's currently for sale in Atlanta. It even features an extra pair of wheels for a look that apes the Mercedes-AMG G63 6x6. 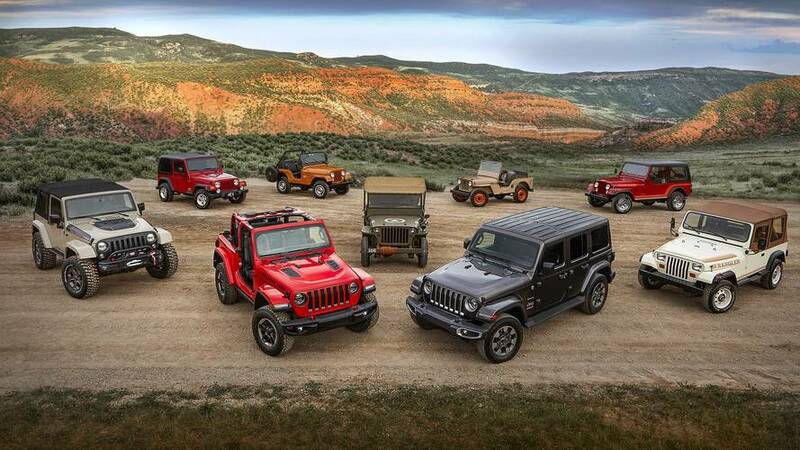 The result is a giant, custom rig for hauling a group of off-road adventurers and every bit of their equipment. The asking price for this massive truck is $269,800.